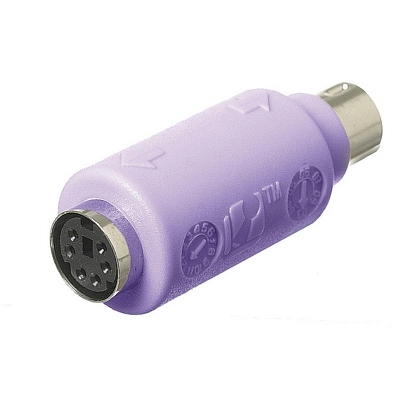 The original high-quality hardware keylogger. Absolutely undetectable and no software required. Holds 64,000 keystrokes - approx 32 pages. That is an average week's worth of typing. Erase and start over as often as needed. Please Ensure that you need a PS/2 Keylogger. Most keyboards are now USB and the two are not interchangable. 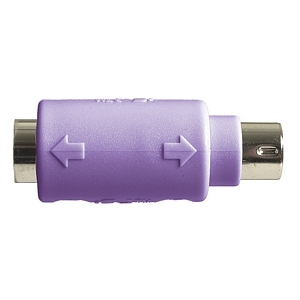 If you have a USB Keylogger, we have many great options available. KEYKatcher is a hardware-only keystroke logger that records everything typed on your PC. Unlike low-quality imitators, there is no software to install or configure, just plug it in! This product is brand-new with full retail packaging and 12 month warranty. KeyKatcher Mini is the smallest hardware keylogger available! 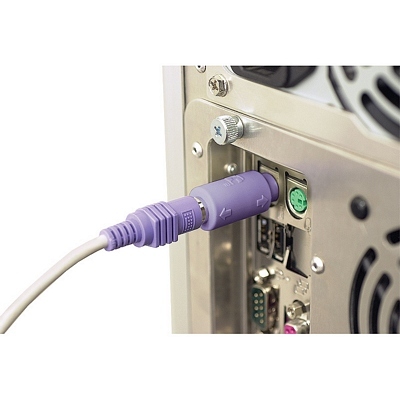 To install the KEYKatcher just plug it in between your keyboard cable and your computer. Since it stores keystrokes in a non-volatile memory chip you can record on one computer, unplug it, then read it out on another computer. When you're ready to see what the KeyKatcher has recorded type in your password and choose the 'view memory' option to see every keystroke that's been recorded.